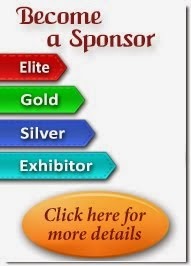 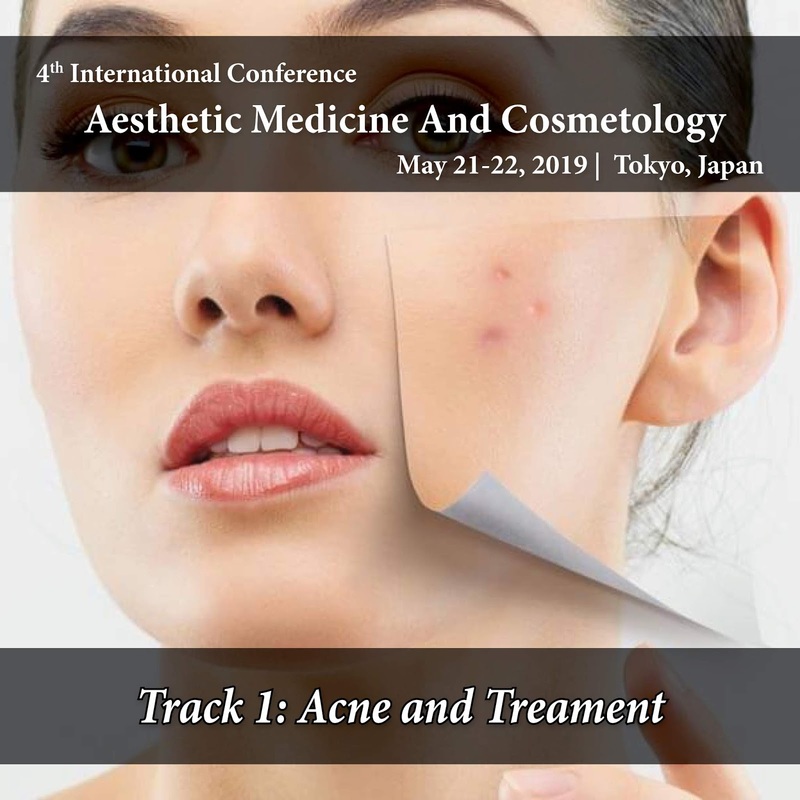 20% off on Speaker registration slots, Hurry up, Shortage of time more 47 days to go #Aesthetic Medicine 2019 conference at Tokyo, Japan On May 21-22, 2019. 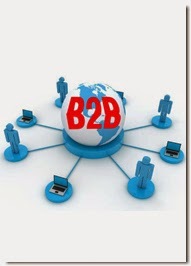 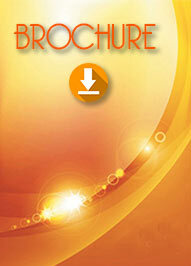 Interested people can join this conference. 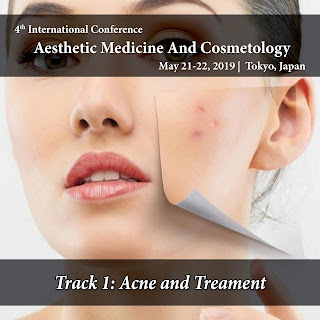 #Aesthetic_Medicine 2019 | #Cosmetology_Conferences | #Dermatology_Meetings | #Plastic_Surgery | #Cosmetic_Dermatology | May 21-22 ,2019 #Tokyo, Japan.